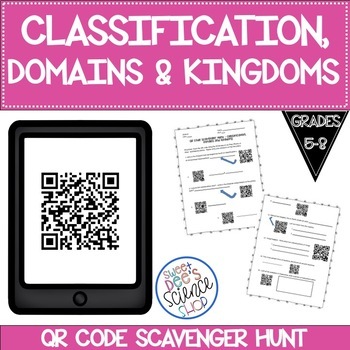 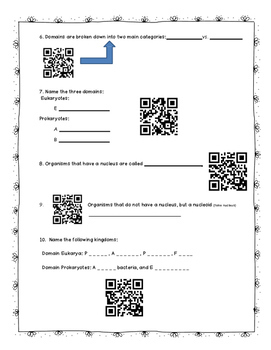 This is a great QR code scavenger hunt for Classification, Domains, and Kingdoms! 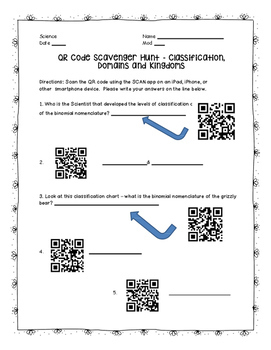 This is a great review activity to use the iPads for any upcoming tests, quizzes or exams! 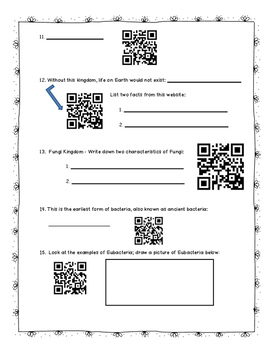 The students love seeing all of the pictures and learning about the different kingdoms!